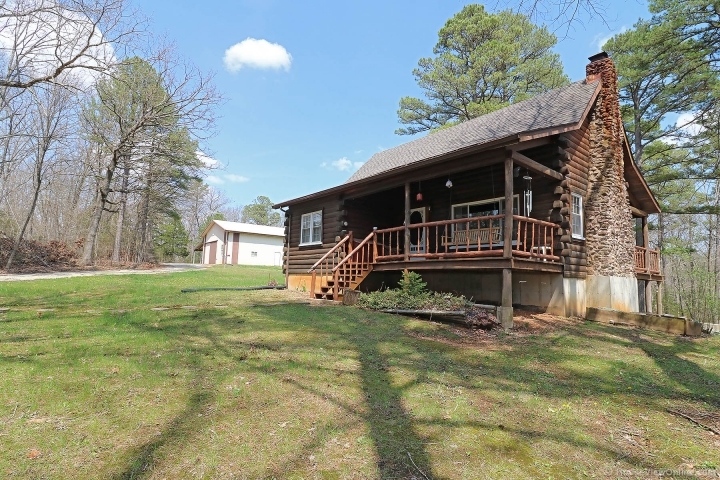 Beautiful log home with large shop sits on 65+/- acres located in Washington County. You will not find too many properties like this one! 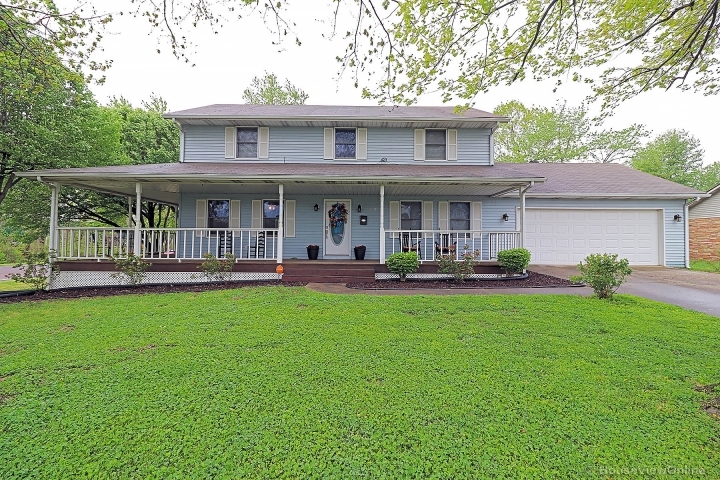 Home features a full walkout basement, newer roof, vaulted ceilings, two covered porches, wood burning fireplace in the living room, loft area with room for two queen size beds, the list goes on and on. Very private setting!! Property has NOT been timbered in 30 + years. Beautiful MATURE TIMBER thru out the property! Also located on the property is a large 40x60 barn with 4 horse stalls, work shop, finished living area with bathroom. Approx. 2 acres is cleared with a food plot. Tons of wild life ! Call today to set up a private showing.